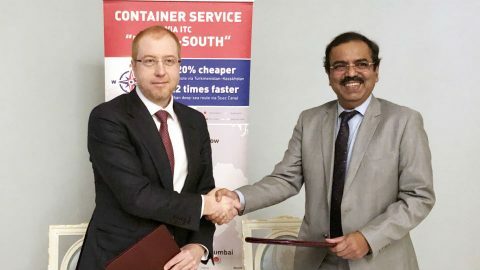 Russian logistics operator JSC RZD Logistics and Indian operator Container Corporation of India Ltd (Concor) have agreed to explore logistics opportunities in Russia, India and on the International North-South Transport Corridor. The agreement was sealed in a Memorandum of Understanding (MoU) signed by Viacheslav Valentik, CEO of the Russian company and Sh.V. Kalyana Rama, Chairman & Managing Director of the Indian counterpart. The parties are planning to work on new logistics services designed to further increase the efficiency of the International North-South Transport Corridor (INSTC). 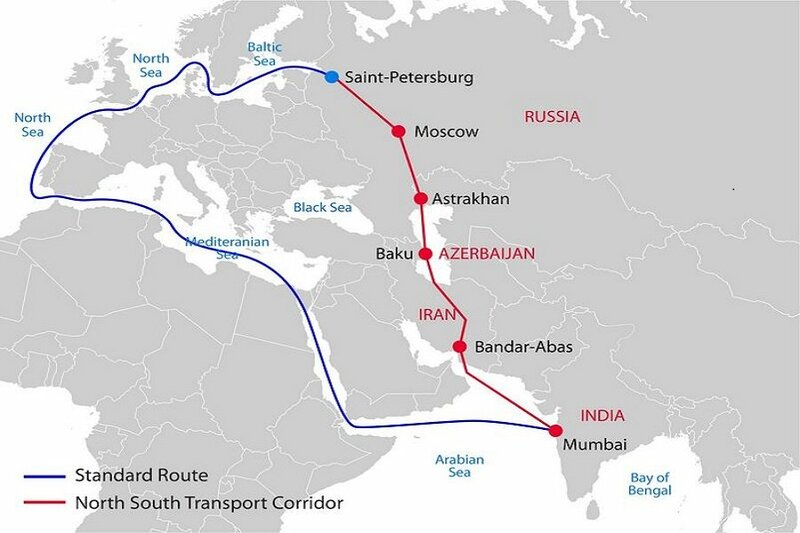 The INSTC is a 7,200 kilometer-long freight route connecting India, Iran, Azerbaijan and Russia via ship, rail and road. The line should reduce journey times between Mumbai and Moscou from forty to fourteen days. The main objective of the corridor is to provide an alternative to the traditional routes carried out by sea through the Suez Canal and the Mediterranean and the Baltic Sea. 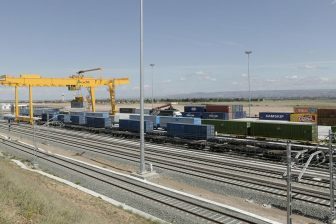 “Turnover of goods between Russia and India is constantly growing and both countries are interested in developing modern logistics services, operating, in particular, along the INSTC – a promising project, which has already turned into one of the most important transport arteries of Eurasia and contributes to further collaboration between our countries”, noted Viacheslav Valentik, CEO of RZD Logistics. The line is already operative but will reach its full potential upon completion. The main missing link is the Rasht-Astara railway line in Iran, to be completed in two years. 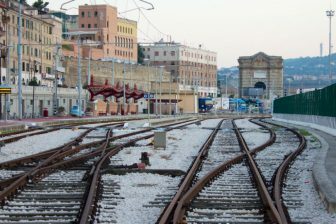 Two other vital links were delivered last year; one connecting Astara in Azerbaijan and the city with the same name in Iran, and another one connecting the Iranian cities of Rasht and Qazvin. Eventually, the infrastructure should be able to handle 15 million tonnes of freight per year. According to Azernews, Azerbaijan, Iran and Russia lowered the tariffs on this route by 50 per cent last year in order to encourage rising volumes. These volumes increased by 68 per cent in 2017. RZD Logistics and Concor also agreed to join efforts in the improvement of logistics cooperation between Russia and India and to develop high-potential projects in the area of container shipments between the countries.